If you learn something, you change your life. If you teach something, you change another person’s life. But if you teach someone to teach, you change the world. 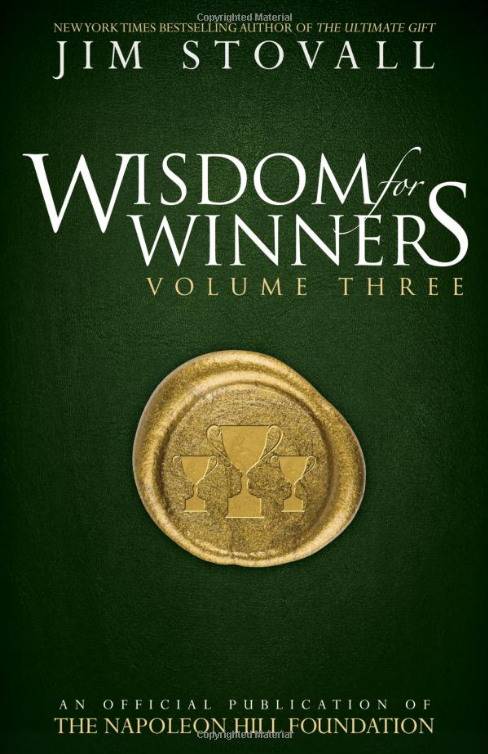 On the heels of the bestselling success of The Ultimate Gift and the major motion picture from 20th Century Fox based on that book Jim Stovall brings you Wisdom for Winners Volume Three. For more than a decade Jim Stovall’s Winners Wisdom syndicated columns have been read and studied by highly successful people around the globe. 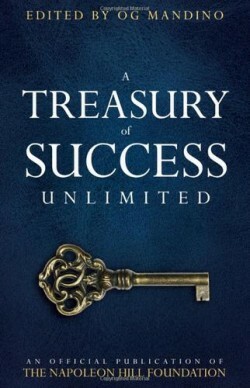 Now, that same wit, wisdom, and millionaire experience is available for you in this book. 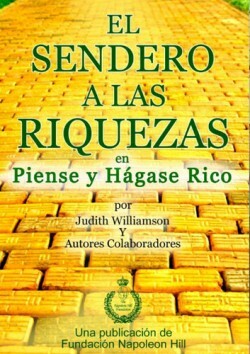 Wisdom for Winners Volume Three contains a unique combination of guidance for the career professional and the entrepreneur combined with spiritual wisdom that prompts self-reflection. Organized into small sections, the material can be read incrementally for greater impact. 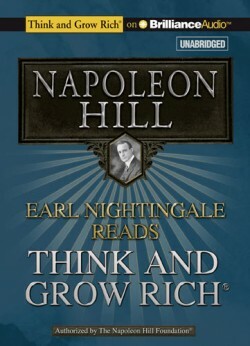 The Napoleon Hill Foundation is announcing their latest book release, Wisdom for Winners, volume 3. 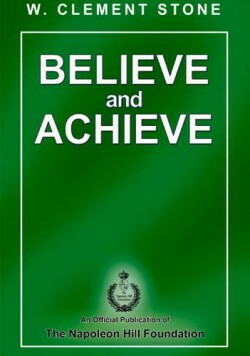 This book is published by Sound Wisdom and is available on our website, www.naphill.org, Amazon, and wherever books are sold.